This last Saturday morning I had nothing of any real importance to do so I went to the Flea Market in Roseville Ca. I thought that I might find some new preps. It was interesting; I found a lot of good items, although I bought almost nothing, mainly because I didn’t need them. There was an amazing amount of things for sale. 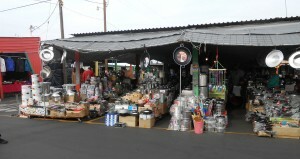 This flea market must cover between 15 to 20 acres it is huge. There was everything from tools, cooking equipment to military uniforms. There were very few legal items that you could not find and probably a few illegal ones if you knew where to look. There were both old and new tools, many antiques, cast iron cookware, clothes, canning supplies, knives and lots of fresh fruit and vegetables. Almost anything you wanted for prepping was available if you looked long enough. One thing that I noticed was that many of the venders were Hispanic. I don’t mean this in any type of a racist manner. My wife was raised by her Mexican grandmother and her Sikh grandfather. But I mention their race to clarify the following remarks. It was obvious from watching that many of the venders had experience in markets in other countries. They were sharp and were experienced negotiators. While the prices were a bit on the high side, you could bargain. Most prices were flexible. The thing to remember is that most of the venders are good hardworking people, but many come from a society in which it is expected that you bargain over prices. If it is your first trip to a flea market, here are a few tips. Don’t over dress, in other words it may be good to go unshaven and looking a bit rundown. Don’t be offended if your offers are turned down try again somewhere else. Many of the products will be from overseas, but if you look you will find many things that are US made, especially in older tools, cast iron, antiques and collectables. Go to a Flea Market in your area and have fun, but remember you are a large crowd of people and there is always somebody who will take advantage of you if given the chance. This entry was posted in Uncategorized and tagged flea markets. Bookmark the permalink. I miss that flea market! We used to go all the time in the 70s when we were stationed at Beale AFB. Denios Flea Market and Auction. Acres of stuff for sure. One weekend we went they were auctioning livestock. That was our first real farmer’s market. 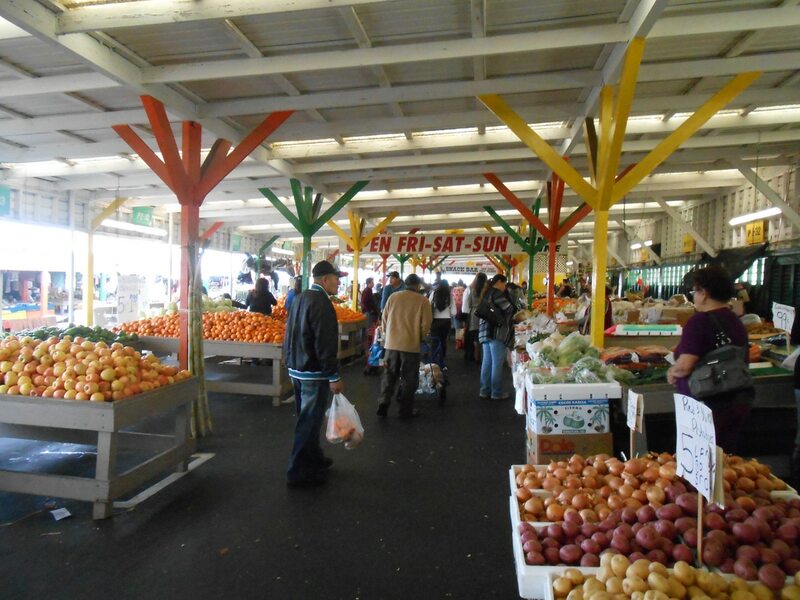 Only one I’ve ever seen to come close is the one we used to go to at the state farmer’s market in Raleigh, NC. The flea market in Diamond Springs, CA is only 2 or 3 years old and much smaller than the one Howard describes. 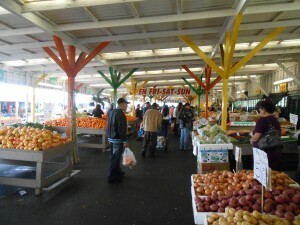 I have noticed many of the same things that Howard has – lots of Mexican vendors and buyers. Lots of families with the men buying tools for their trades – most used but GOOD quality tools and the ladies buying clothing and toys for the kids. There are some food vendors including an Anglo woman selling gluten free baked goods and a vendor that are delightfully fragrant tamales. This place represents what is right with America.